July has already started! This is crazy. But, June was a great month filled with a lot of super fun things. So, here are my June favorites for you all. 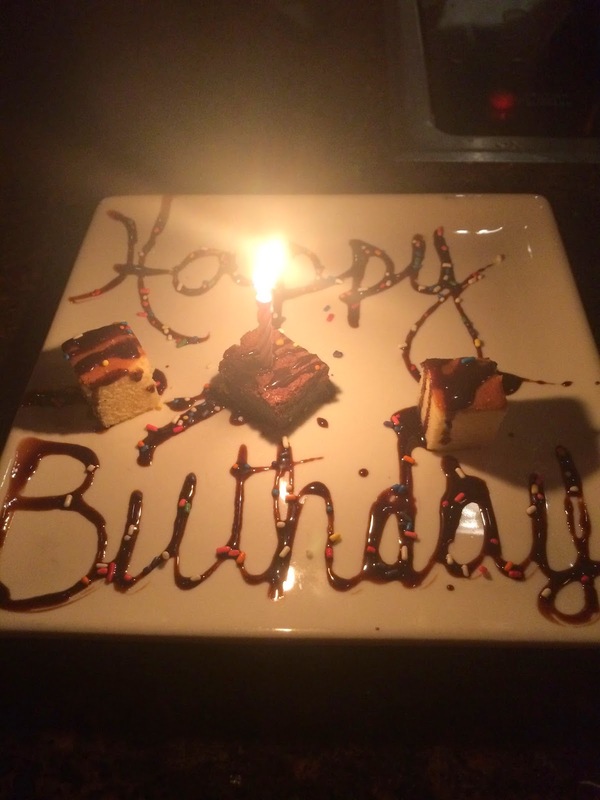 Golden Birthday- This month I turned 19 on June 19th! It was a great birthday and I'm so glad to have such great family and friends! For my birthday I went downtown Chicago, ate at my favorite restaurant Melting Pot, and had my best friend from school visit me. It was a great weekend to say the least. Chicago (again...)- So, yet again Chicago has made it on to my favorites. This is mainly because I have not only gone downtown for my internship but also with my friends! There have been numerous trips going downtown with my Pi Phi sisters and for my birthday. 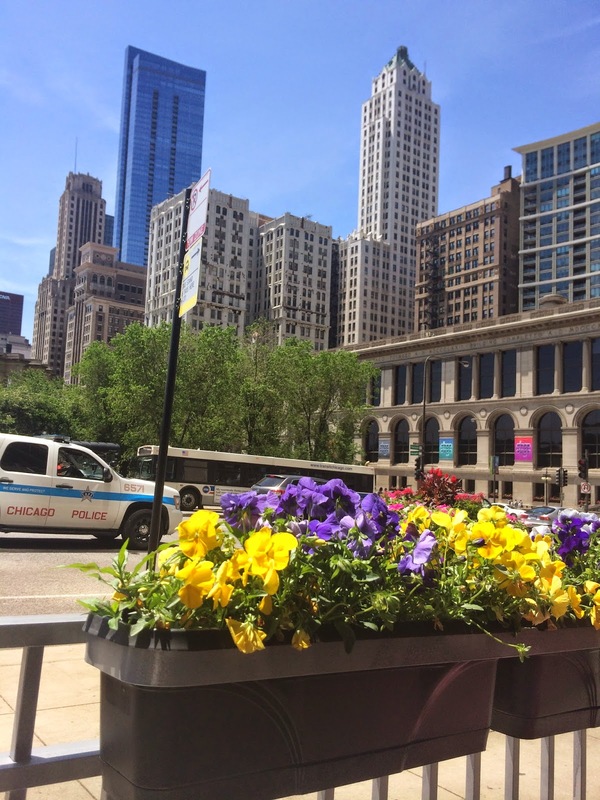 Naturally Chicago is still a favorite this summer. I just love this city so much! Jack Rogers- For my birthday I got this beautiful pair of gold Jack Rogers sandals. I am in love! I literally wear them every 5 min. I am still breaking them in so they are a little painful still. But, needless to say these are for sure my favorite summer shoe. They go with everything, cute, and most of the time comfortable. 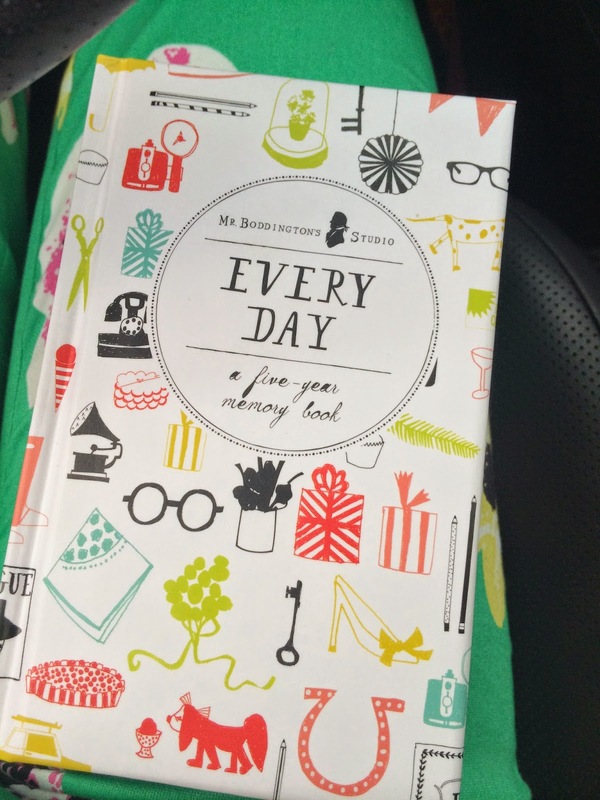 Every day journal- This month I started using this every day journal that I picked up at Target! It is super cool because every day you journal or jot down things that you did and there is a spot on each page for 5 years worth of journaling. So each year you can look back on what you were doing, who you saw, and so on. I am kind of in love with this idea. It gives me a way to compare each day from a past year. Also, since I am in college each year is going to be completely different. This journal will give me a way to compare all of my years of college plus my first year out of college. I highly suggest picking yourself up one! So, those are a few of my June favorites! Can't wait to see what July brings :) it has already been great so far!!! !